Being Catholic, I can say that christening is a baptism. Confirmation occurs at a later time during grade school. at what age I’m not really sure any more. If you have any questions about that, I’m sure a priest would be more than happy to answer your questions. I must say, you are sounding a lot like the Catholic faith! I am smiling really largely right now. After confirmation, the children are considered to be able then to take communion with the adults. What they are taught in religion classes, they carry around for the rest of their lives. They know more than what one would think. Learning more about their religion afterward, as adults, is largely up to them. What I have noticed from people who have left the catholic faith, is that they did not attend like they should have, or continued with their education in said faith. And they have forgotten the Eucharist, its meaning, and the power of it. I am still a baby in this religion. I am still learning so much. I can’t learn enough quickly enough. God is good. I have a niece who has chosen wicca as her religion and had her babies baptized in that. My mother was so appalled, she asked her priest about baptizing the child in the trinity, without the mother knowing it. 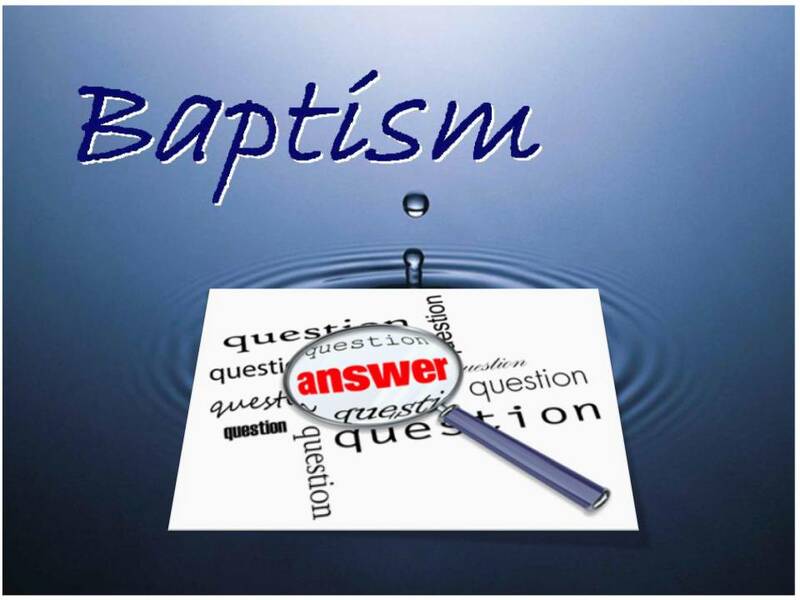 The priest said, and I’m paraphrasing here, ” Are you baptized? Do you have the Holy spirit in you?” So of course then, my mother sprinkled holy water on the children, laid hands on them, and baptized them, in the name of the Father, the Son , and the Holy Spirit. How cool is that? Well you knew my mom. And that was her, looking out for the great grandkids, spiritually and otherwise, as she always did for all of us.